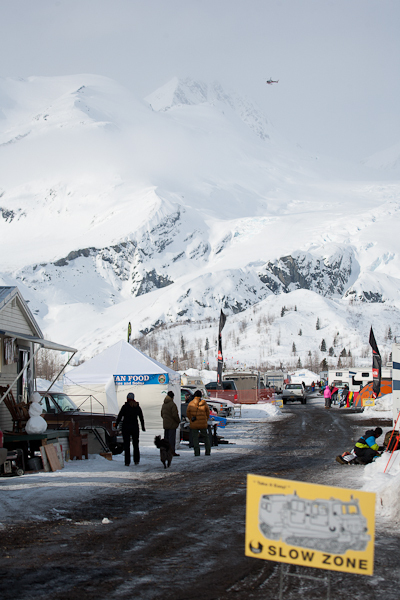 Sam Wolff took a real shred trip this winter, he did Tailgate Alaska. I talked with Sam upon his return home to Salt Lake in Late April and he gave a quick rundown of the trip. Tailgate sounded like a true adventure that involves more fuel and driving than the average snowboard can fathom. Lots of weather days, tricky snowmobiling, camping and the occasional blue bird, pristine powder day is what I took away from his description.